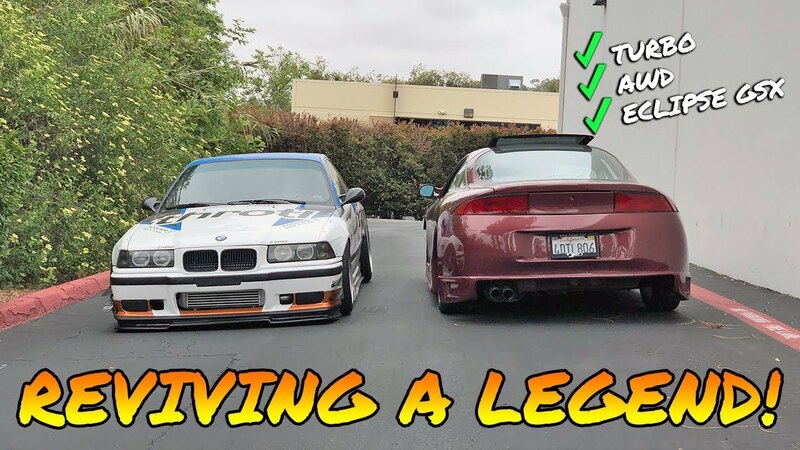 WATCH: RESCUING THE "BARN FIND" MITSUBISHI ECLIPSE GSX! WATCH: Arguably one of the faces of the 90's and import culture despite not being an import. The owner of this 99 GSX was actually IN the Fast and Furious, which has a not so timeless body kit currently on it. You guys asked for more of it, and here we have it! 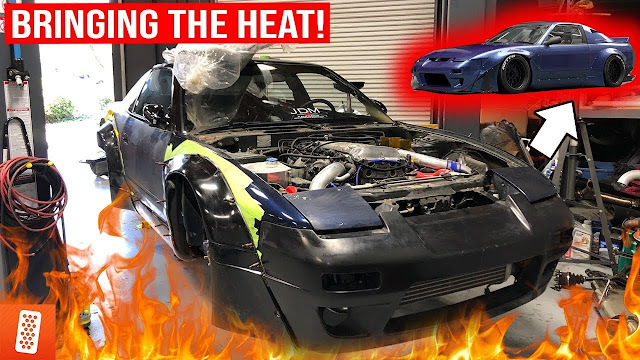 Make sure to stay tuned as we get this 99 Mitsubishi Eclipse GSX back to it's roots!